In this book we are privileged to hear some extraordinary old people talk about themselves and their lives in northern New Mexico. 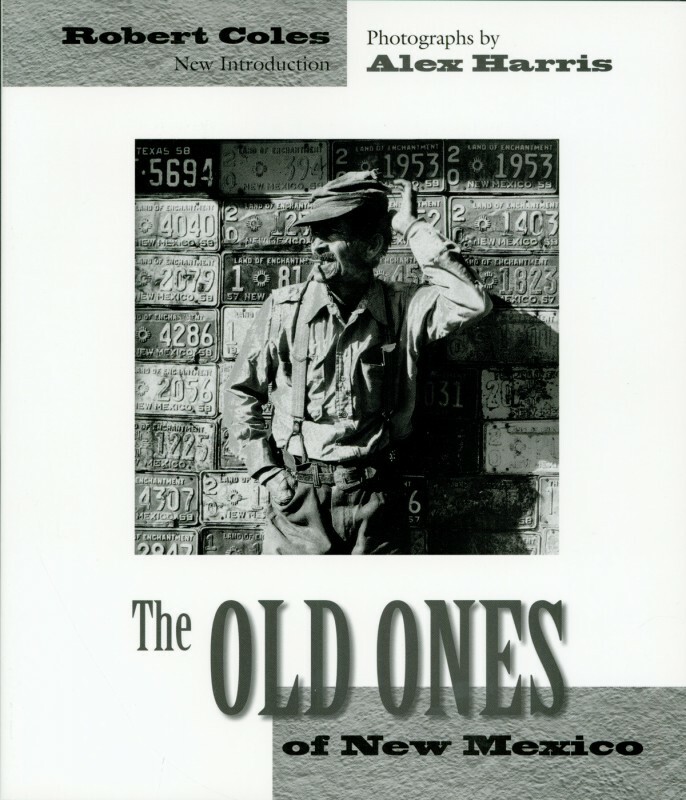 Robert Coles’s eloquent transcriptions of their words combine with Alex Harris’s extraordinary portraits to remind us that human beings can still grow old with dignity. Like all country people, these men and women live in an intimate relationship with the land, and their devotion to the natural world is matched by their deep faith in God. Their faith is manifested in a sense of fatalism, a respect for tradition, and a remarkable lack of materialism.